Why Choose Pavers? Call us with questions, 702-566-7625. 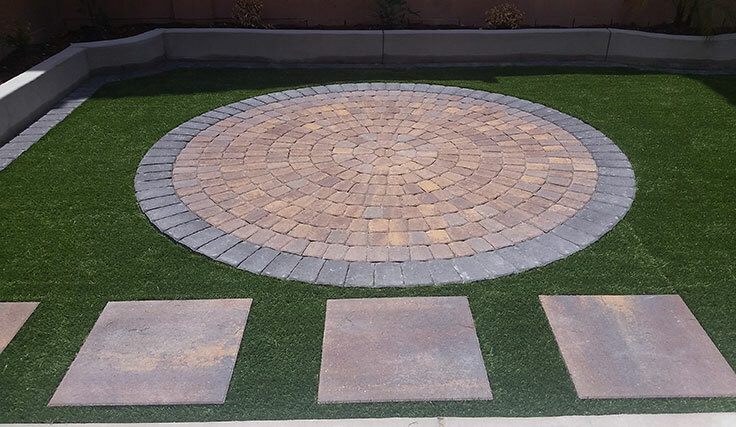 Paving stones or “pavers” are a great investment for your home. Not only are they relatively inexpensive, but they are extremely versatile and can be used to customize the exterior of your home. 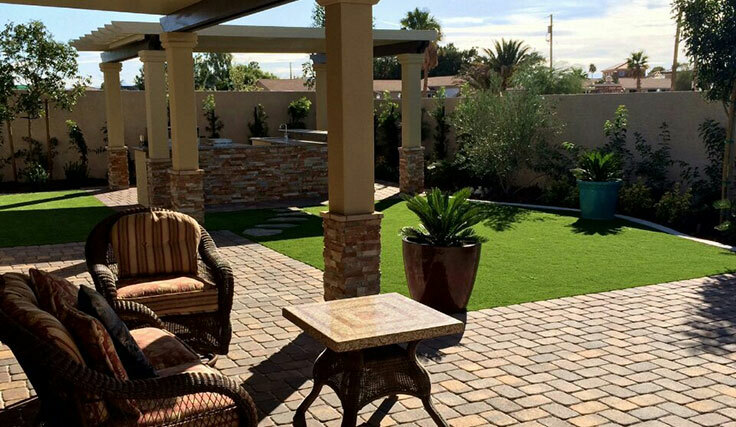 Pavers are particularly popular in Las Vegas, and fit in perfectly with southwestern styles of houses. 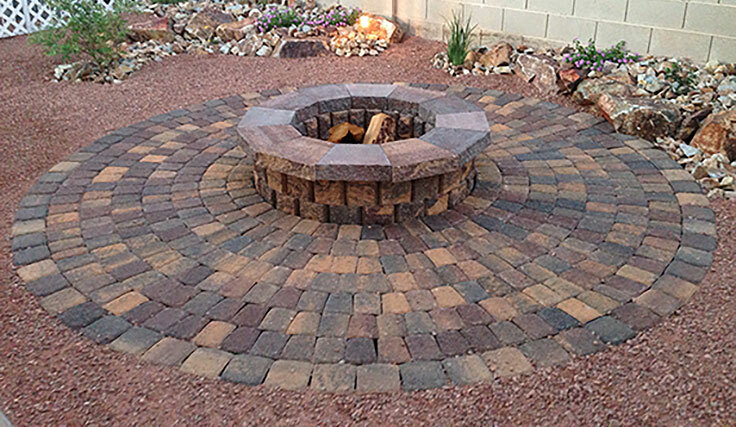 Here at Parsons Rocks, we carry a wide selection of pavers and will help you find the perfects rocks to suit your needs. 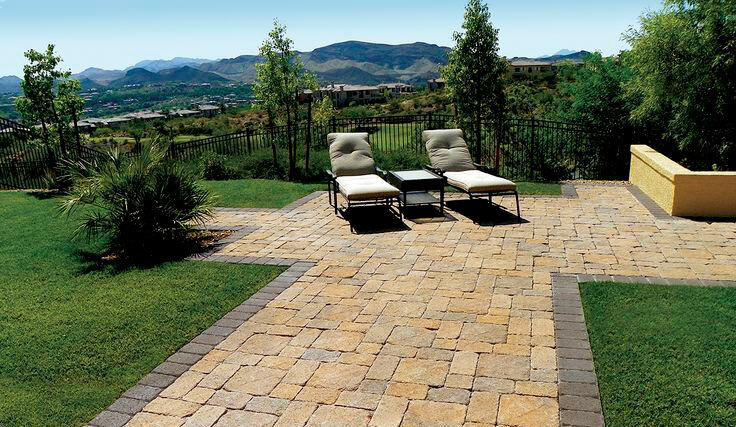 If you’re in the market for new pavers, it helps to learn more about the three basic types: natural stone, brick and concrete.